Please enter your details and we will be in touch to confirm your appointment time. Dr Kosy currently attends the Broadmeadow practice Monday, Tuesday, Wednesday and Thursday between 8:30am to 5:00pm. Orthodontic treatment has come a long way since the days of bulky metal wires and brackets. Many teens now actively choose to have orthodontic treatment to correct problems with tooth alignment, unattractive profiles, and mouth breathing. Treatment options for teens include a finer version of metal braces, lingual invisible braces, or clear, removable braces known as Invisalign. ABC Orthodontics knows how important the teen years are, and that’s why we proudly advocate Invisalign for teenage treatment. An adolescent jaw is still growing and is therefore very reactive to orthodontic treatment that helps shape the jaw and bite. Adolescents may require treatment for a misaligned bite, crowded teeth, and crooked teeth. 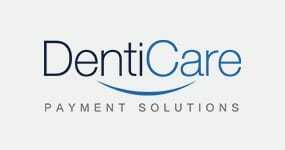 We can help you achieve a beautiful smile! During the adolescent period, children are usually still growing and can experience growth spurts, which orthodontists can use to help align the teeth and jaw at a more rapid rate. A beautiful smile can help improve ones appearance and confidence. 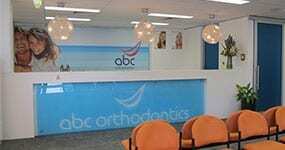 At ABC Orthodontics, we use the latest technology to help improve your smile. We understand that teenagers have enough to worry about with the stress of peer pressure and school, the last thing they want to worry about is the possibility of needing braces too. With Invisalign, there is no need to worry. 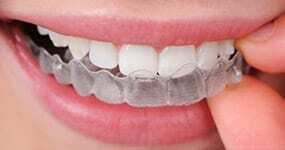 Invisalign uses clear aligners that are barely visible and can be removed for special occasions, such as school formals and graduations. Your friends won’t even notice you are wearing them. Call us at 1300 794 797 and let our team of experienced professionals talk with you and your teen about metal braces, lingual braces, or Invisalign. We’re confident that we can find the right solution for you. 2km from the Pacific Highway. Next to Harvey Norman Homestarters.